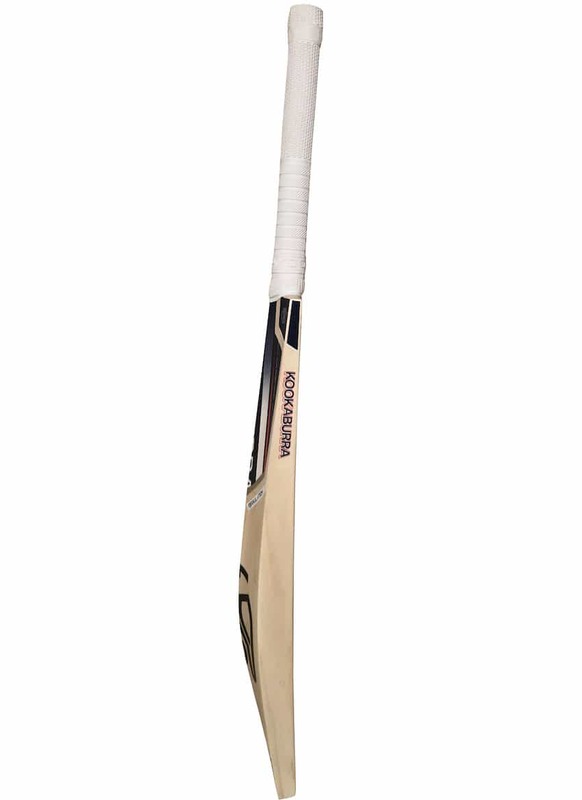 Whenever the topic of high-quality, professional cricket bats in Australia comes up in conversation, Kookaburra bats are sure to be one of the first brand names that are mentioned. 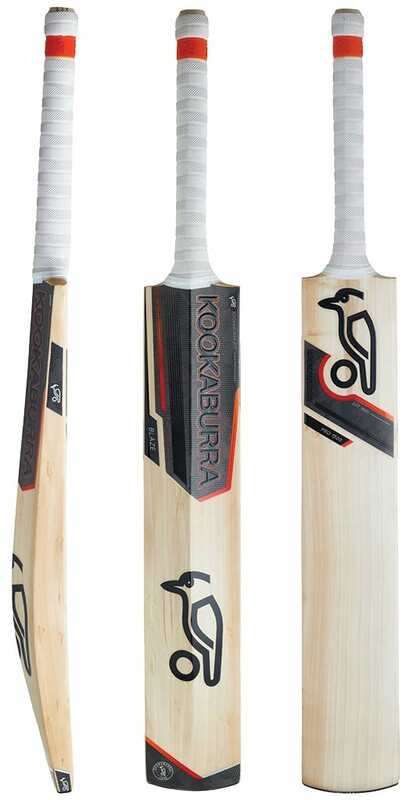 Kookaburra is a 100% Australian owned company and has been making first-class cricket gear for over a hundred years. Although their diversification into the manufacture of cricket bats came much later (they were originally most famous for producing the balls used in test matches), the quality of the bats they are making today rivals that of the very best anywhere in the world. We have a great range of Kookaburra cricket bats for you to choose from and as usual, if you need any help in picking the perfect bat for you, please do not hesitate to call us during normal opening hours or to send us an email at any time. One of the biggest selling points of these beautiful bats is that each and every one is handmade here in Australia by expert craftsmen who take great pride in the work they do. 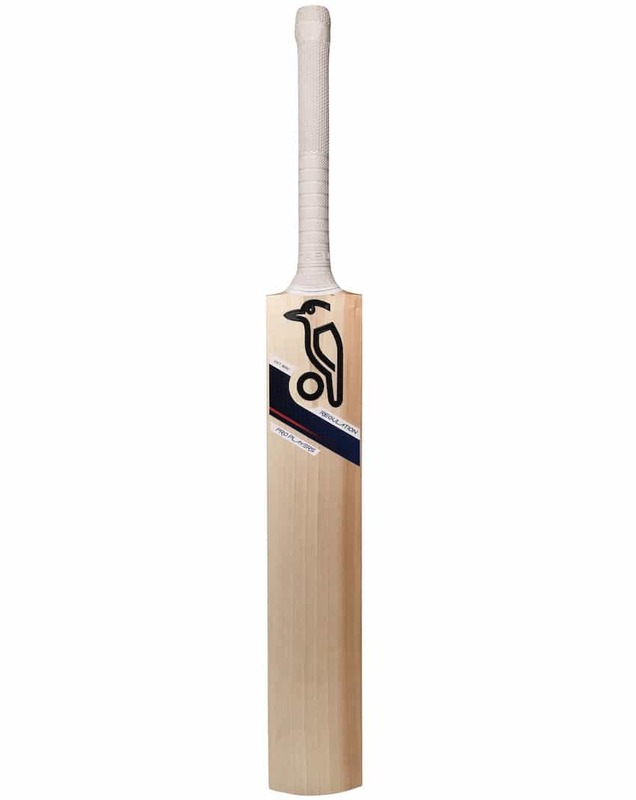 Whether you are looking to buy a cricket bat for a young enthusiast who is still developing their technique or a seasoned pro who knows exactly what they are doing, a Kookaburra cricket bat is the perfect gift. If you are shopping for yourself, do yourself a favour and purchase one of the cricket bats for sale from this manufacturer today. We guarantee you will not be disappointed with the quality of the bat that you receive and that you will get many years of pleasure from it. All of the Kookaburra cricket bats in Australia are made from top-quality willow, which is left to dry naturally after being harvested. Handles are made from straight pieces of Sarawak cane with even strands, picked for their unique combination of lightness and strength. 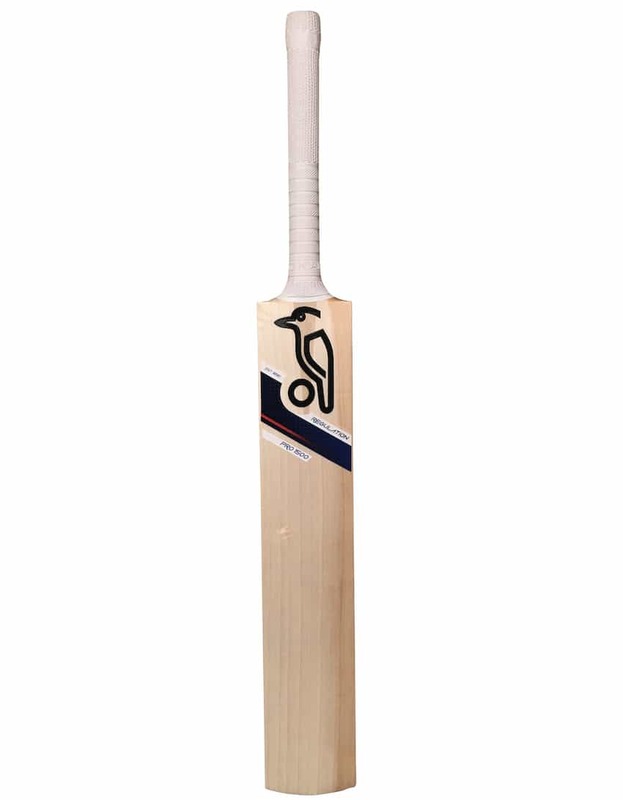 If you believe, as we do, that the wood that goes into each bat is of prime importance, you will be sure to appreciate the range of Kookaburra bats that can be found in our cricket store online. If you decide to purchase a bat from this range, you will be in excellent company: Adam Gilchrist, Ricky Ponting, Martin Guptill and Ian Bell are just a few of the world-class batsmen who currently use Kookaburra cricket bats when playing in international test matches. The Kahuna bats made by Kookaburra are probably the most famous in its current range but there are plenty of other first-class bats coming out of their Australian production facility that could be perfect for you. Power players should definitely take a look at the Bubble while the Dynasty is an excellent choice for batsmen and women who favour finesse over raw power. Whatever your style of play and level of ability, you are sure to find the perfect bat for your needs within what we think is one of the most impressive ranges of cricket bats online.